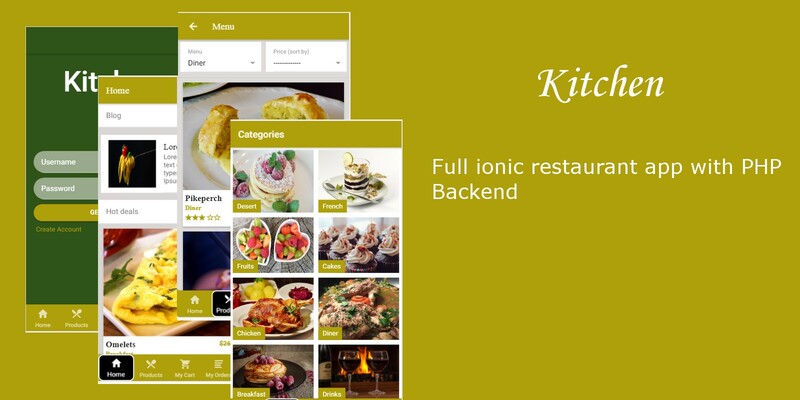 Kitchen is a simple ionic 3 restaurant application. Its simple and ergonomic interface allows the user a quick and easy handling. 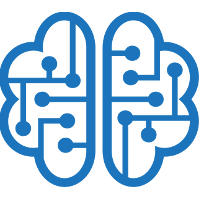 As a hybrid app, you can deploy it on Android and IOS effortlessly. 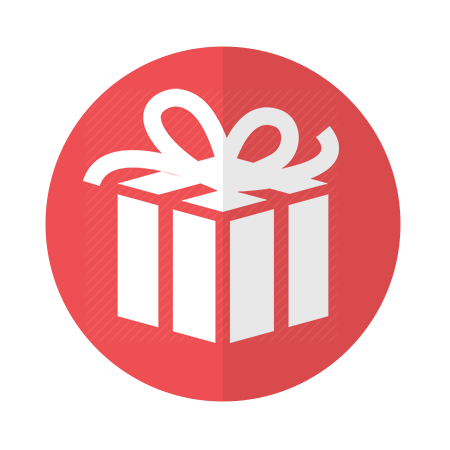 The source code is perfectly reusable for other Ecommerce applications. No need to code, the platform already has all the necessary.